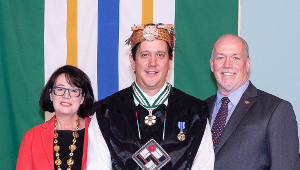 Since Clarence Louie was elected Chief of the Osoyoos Indian Band in 1985, he has consistently emphasized economic development as a means to improve his peoples’ standard of living. Under his direction, the Band has become a multi-faceted corporation that owns and manages eight successful businesses, and provides employment for hundreds of citizens. 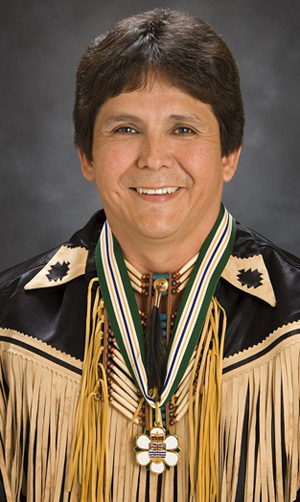 During Chief Louie’s tenure, the Band has made several achievements, including the successful negotiation of over 1,000 acres of lease developments, the acquisition of land for the Reserve, the purchase of a viable off-reserve business, and the financing of a major golf course development. 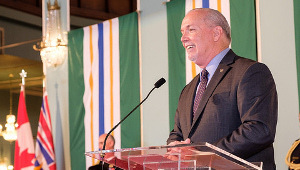 His leadership is also responsible for the initiation of the Osoyoos Indian Taxation By-law, the financing and construction of a new pre-school, daycare and grade school, and the construction of a new Health Centre and Social Services building for the Band. 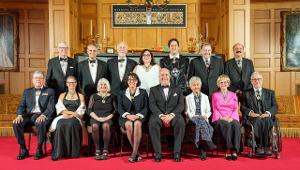 Chief Louie was appointed to the board of Aboriginal Business Canada in 2001, and was listed as one of the “Top 50 Canadians to Watch” in Maclean’s Magazine in 2003. 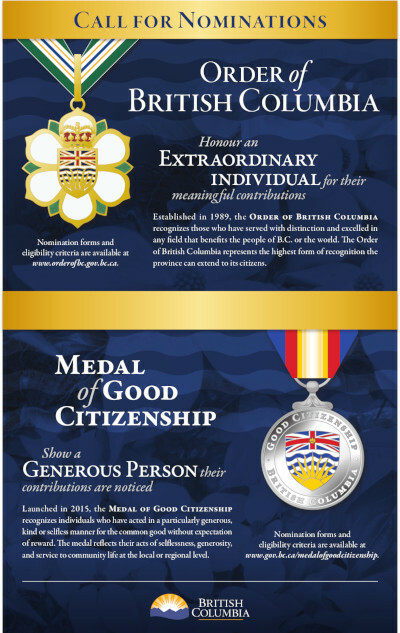 He has received the Aboriginal Business Leader Award from All Nations Trust and Development Corporation, the Economic Developer of the Year Award from the Advancement of Native Development Officers, the Inspirational Leadership Award from Aboriginal Tourism BC, and the National Aboriginal Achievement Award for Business and Community Development.